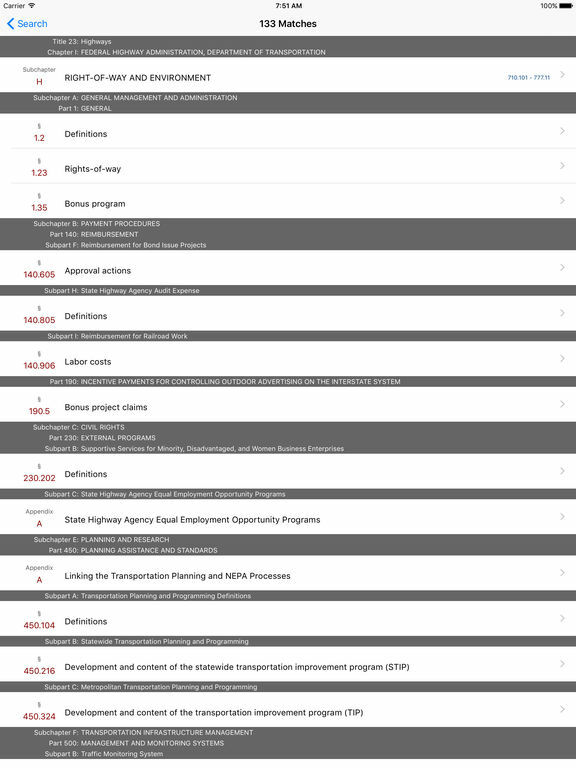 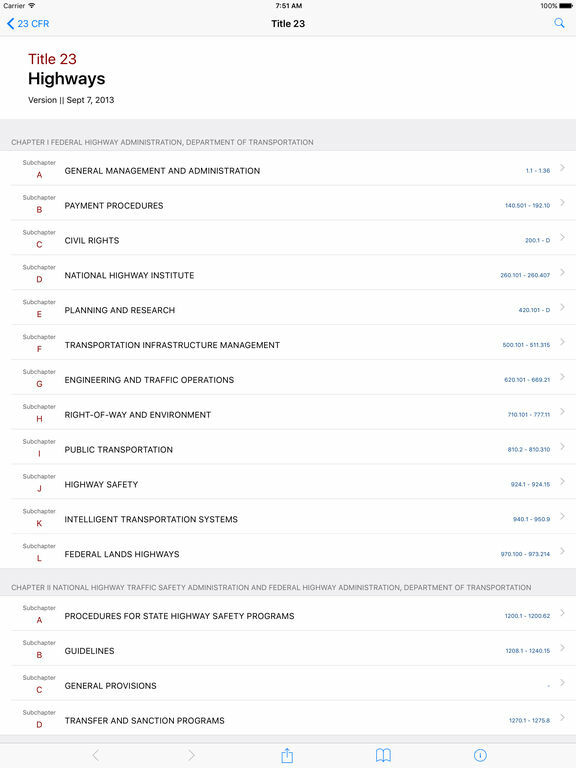 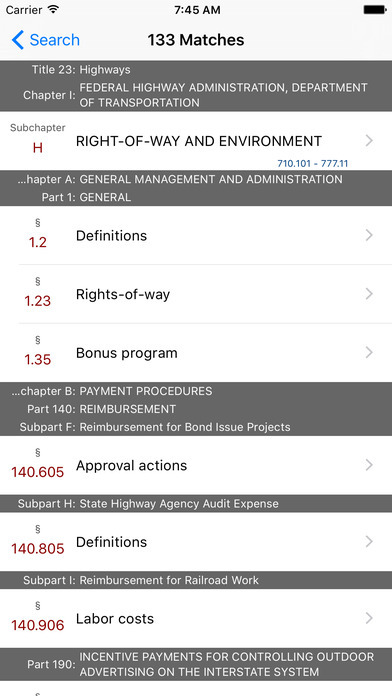 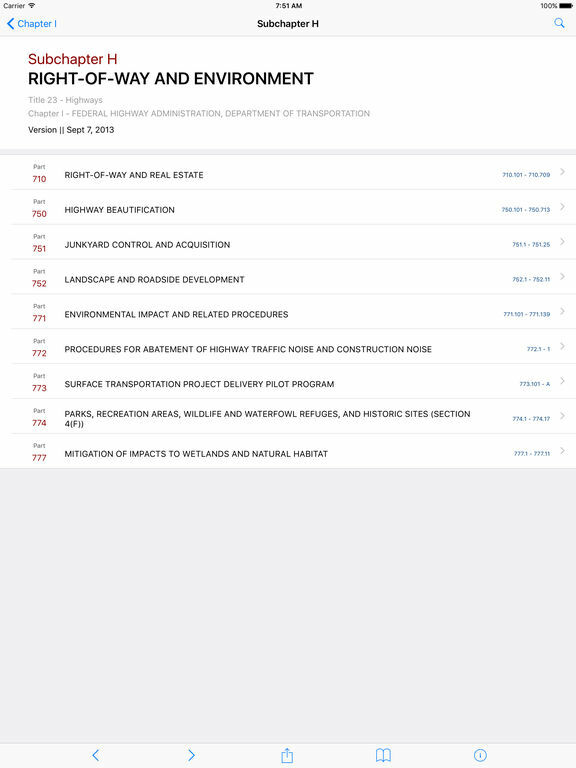 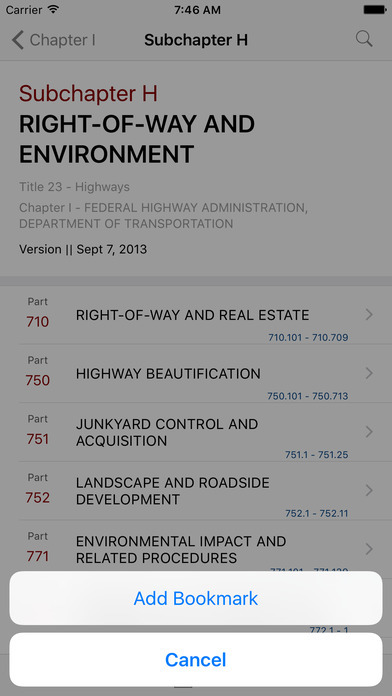 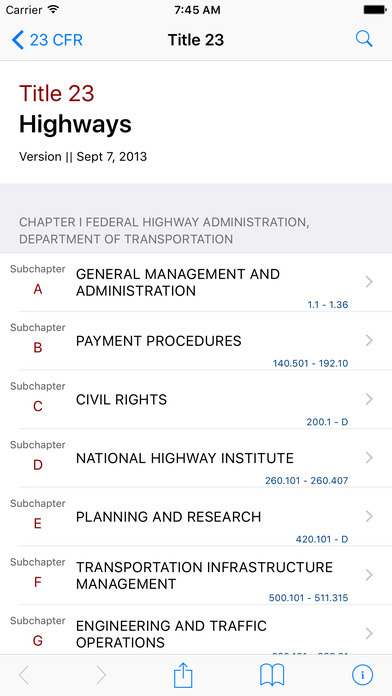 LawStack's complete Title 23 Code of Federal Regulations (CFR) - Highways. 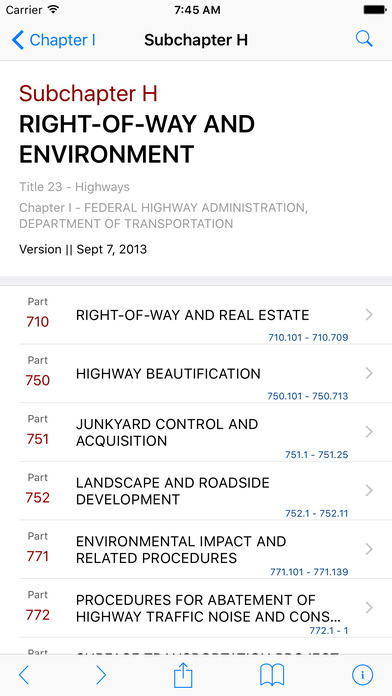 Leave the heavy books at home and buy this app now. 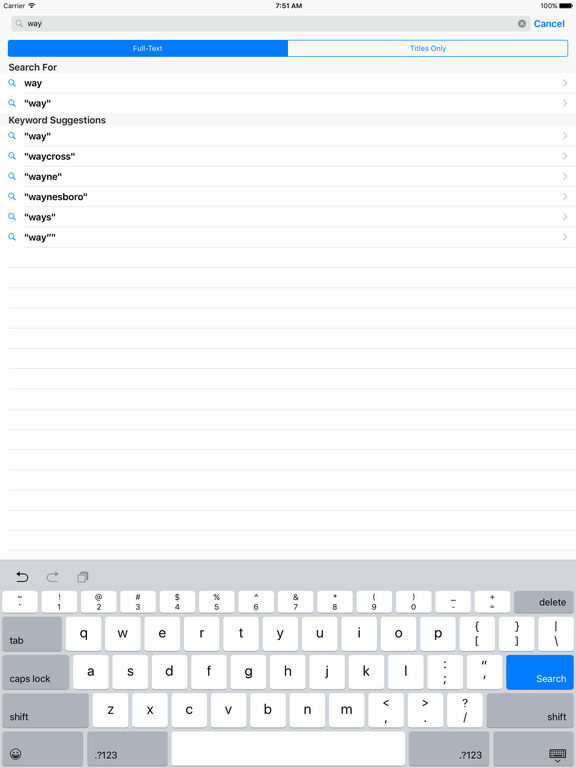 • Free one week trial. 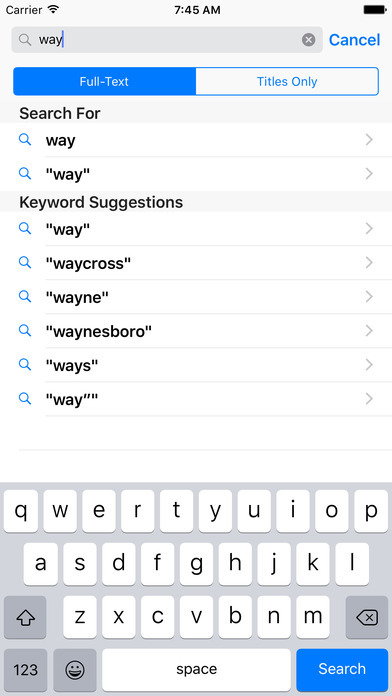 Available thereafter through in-app purchase.